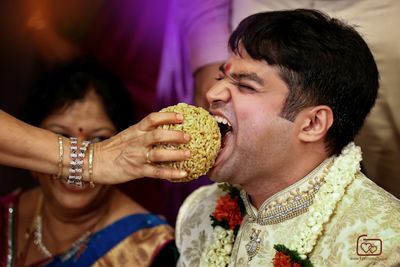 HomeVendorsWedding VideographyWedding Videography in Bangalore1stkiss Inc. 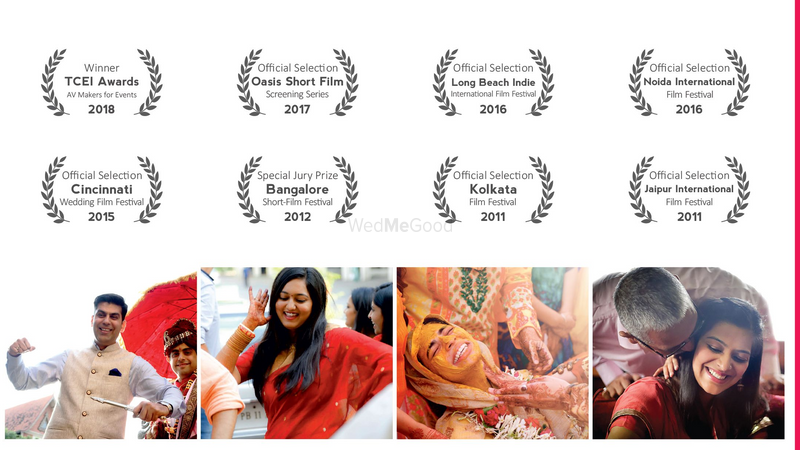 They believe that 'Cinematic Wedding Films' are one of the best ways to treasure your wedding day. 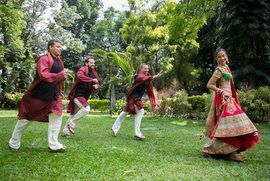 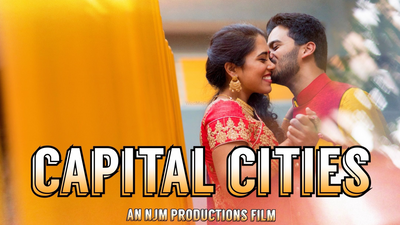 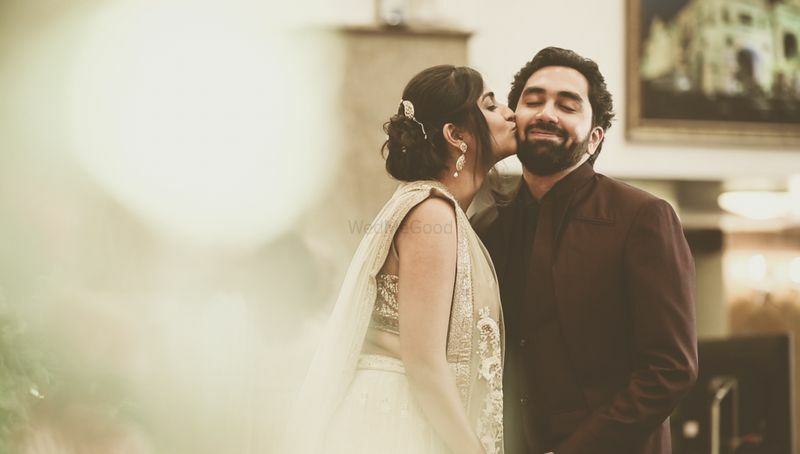 The cinematographers at 1stKiss Inc Wedding Films based in Bangalore are popular for their ability to tell the beautiful emotional actuality of your journey. 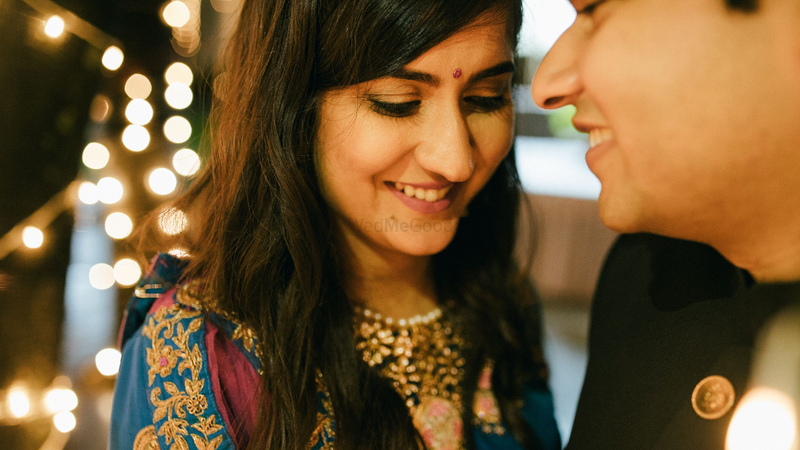 Your most deepest and genuine not-to-be missed moments, the happiness and tears of joyfulness will all be skilfully captured and edited to tell your most blissful love story.